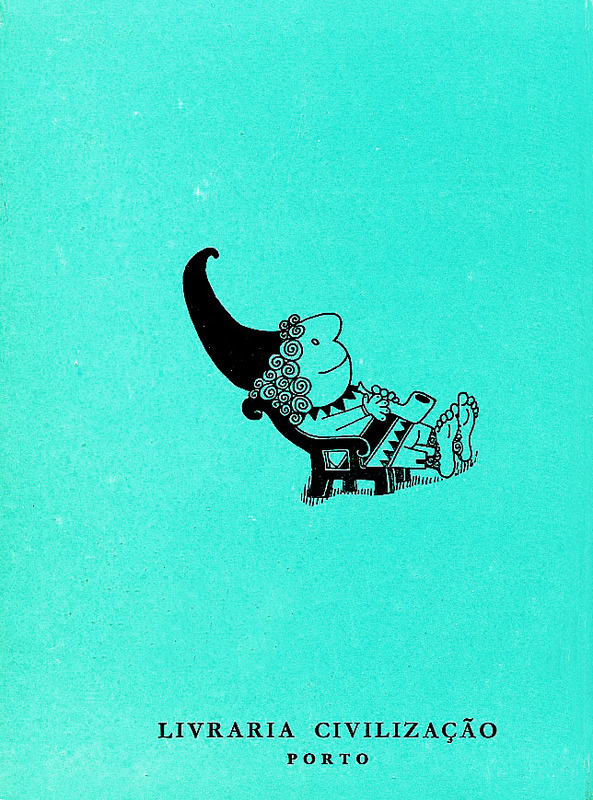 O Gnomo, Portuguese edition of The Hobbit (1962) | 'TAIN'T THE MEAT… IT'S THE HUMANITY! 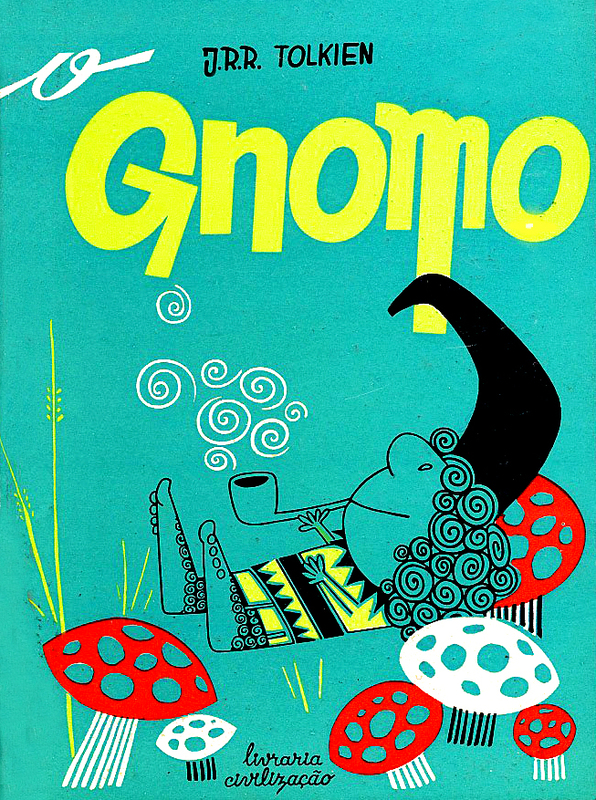 Published in 1962 by Livraria Civilizaçâo this hardback Portuguese edition of JRR Tolkien’s The Hobbit (O Gnomo) sports a charming cover by António Quadros. 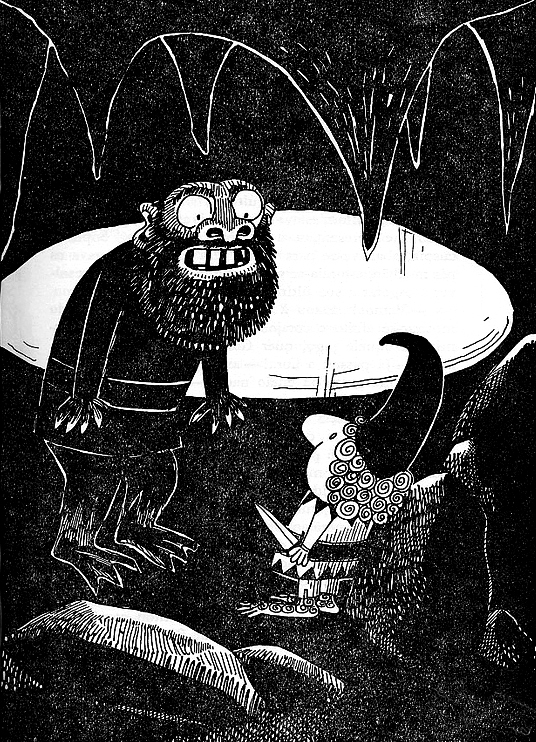 Quadros, a comic book artist and graphic designer, also contributed 20 black and white illustrations to accompany the text (see below). 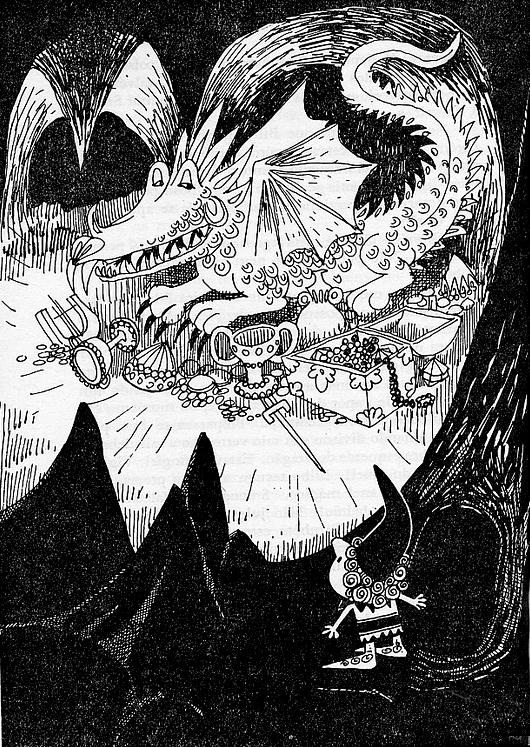 Quadros, who passed away in 1994, was the first Portuguese artist to interpret Tolkien’s work and a fine job he did too. 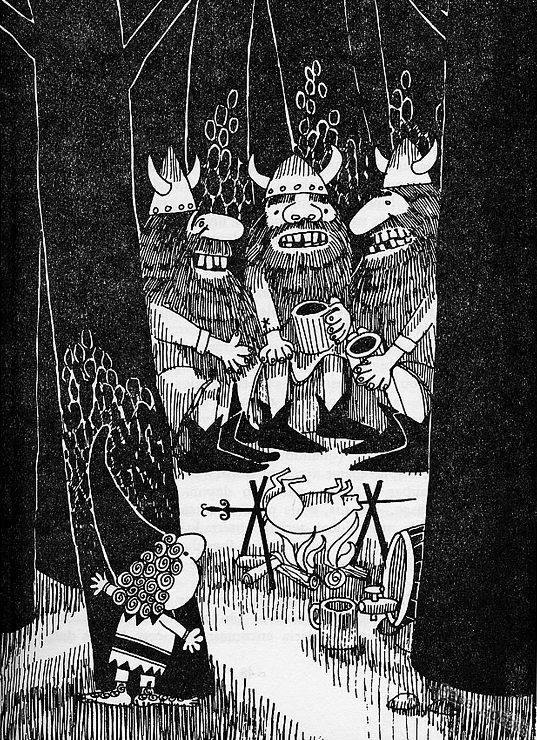 Aiming his drawings squarely at kids (contemporary fans of the book seem to forget Tolkien’s novel was a children’s story) his illustrations are both sweet and fun. I particularly like his take on Gollum, who appears to owe more to Russian monk Rasputin than Tolkien’s original description. 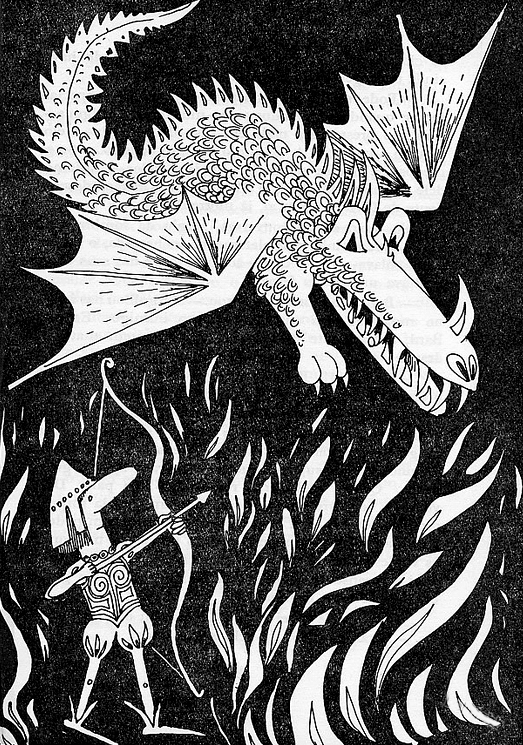 Unfortunately not everyone felt the same way about Quadros’ work – Tolkien himself disliked the Portuguese artist’s illustrations, describing them as “horrible”.